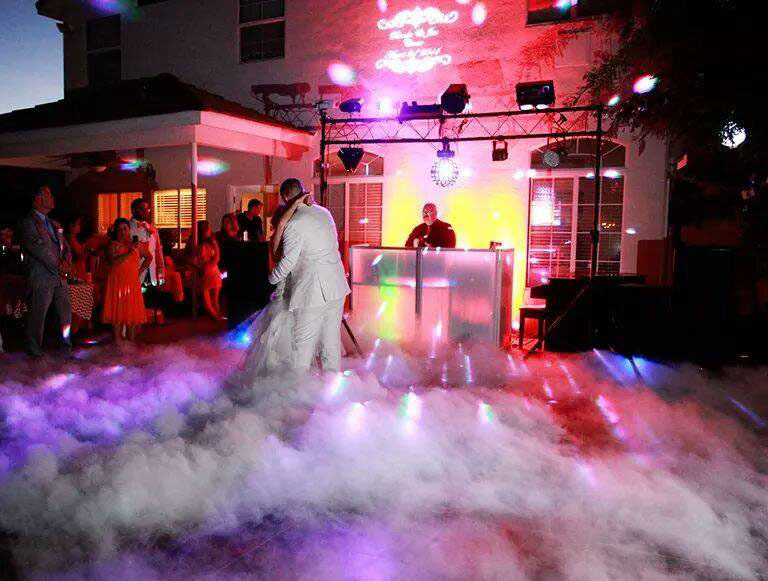 I am an exclusive DJ/Emcee and will serve as your personal wedding entertainment designer. I will work hand in hand with you and your wedding professionals to make sure nothing is forgotten or overlooked. Call me today for a free no obligation phone consultation and I will share your dream of a wedding unlike any other.